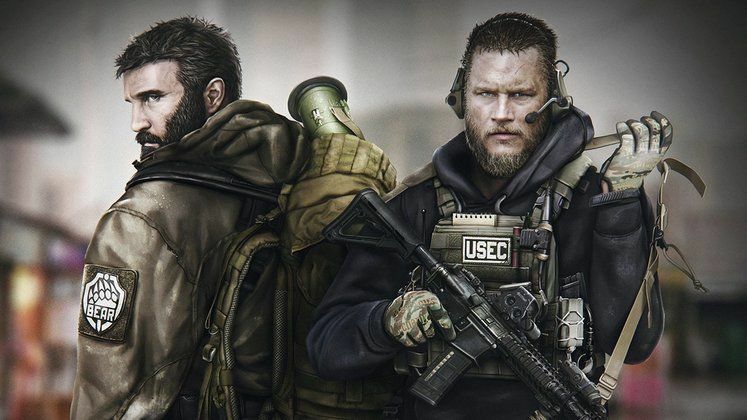 Escape from Tarkov wasn’t exactly the revolutionary first-person MMO many were hoping it to be, but it’s an interesting experience nonetheless – especially for the gun nuts among us. Now, instead of being in the spotlight for being fun or captivating, this game is getting attention because of Escape from Tarkov developers’ questionable business practices and false DMCA takedowns of content whose creators have slighted them. 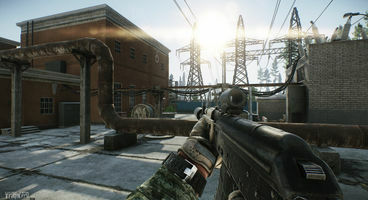 Escape from Tarkov false DMCA takedowns were first reported by Youtuber SidAlpha, who made a lovely video detailing just what on earth is going on with Battlestate Games, the developers of Escape from Tarkov. The ongoing mess was kickstarted when Battlestate Games faced coverage that they disproved of. 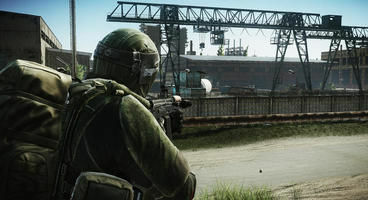 First was in regard to an alleged Escape from Tarkov data mine, whereas a third party was able to collect passwords and banking information from close to two million registered player accounts. Youtuber Eroktic then covered this, reminding players to use two-factor authentication. His video was subsequently filed for a DMCA takedown. The second video by Eroktic referenced the plight of one Escape from Tarkov player who spent over $1000 on the game, and who was, following his own account getting compromised, denied any sort of refund from Battlestate Games. Not only that, but the player in question also got banned for cheating. This video, too, was filed for a DMCA takedown. In other words: Escape from Tarkov devs have used DMCA filings falsely, purposefully ignoring their designated use when there was no copyright violation present in any of the content they’ve been flagging. All other issues aside, this makes for a dangerous precedent where a developer can easily silence any sort of criticism (i.e. “provocations”) directed their way. Let us see what comes of it.